The aluminum garden bench is a classical and stylish choice for garden, courtyard or any other place for relaxation. This aluminum garden bench offers a comfortable seating and gives a elegant style to your garden. 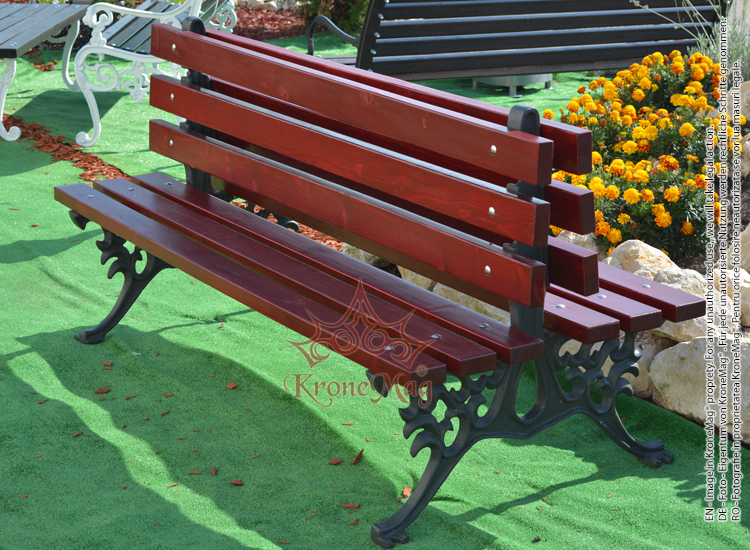 The aluminum garden bench is the ideal choice for decorate your garden. The aluminum ends are powder coated. The coating is applied electrostatically and is then cured under heat. It is used to create a hard finish that is tougher than conventional paint, which gives the bench a higher resistance over time.